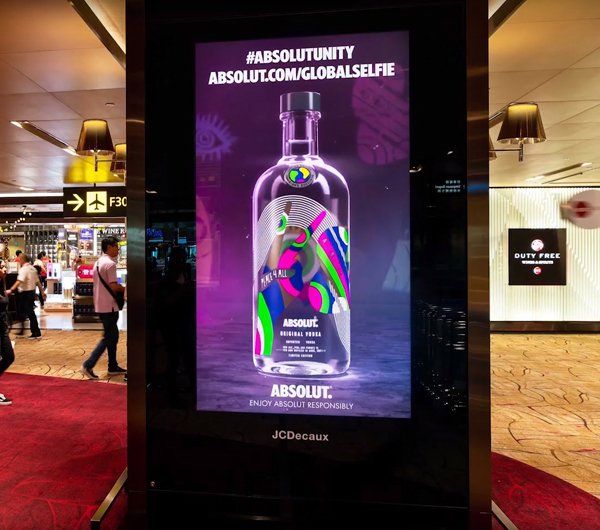 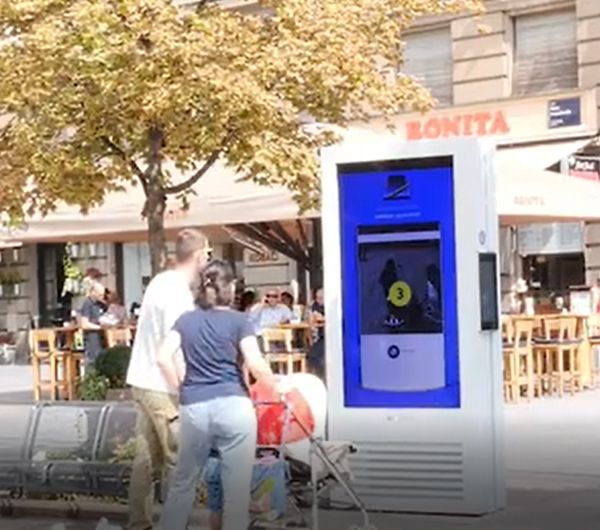 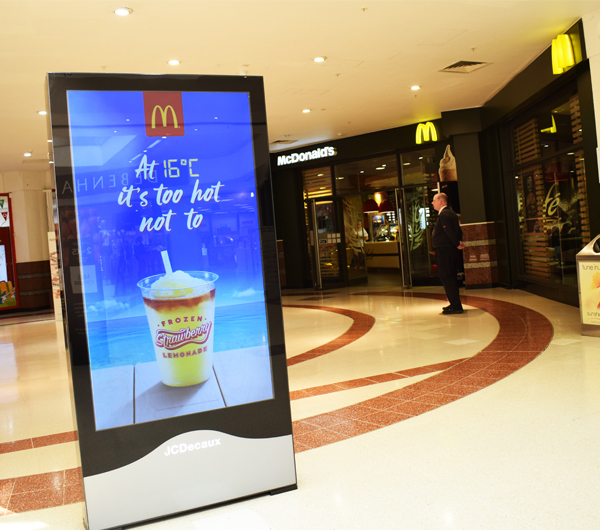 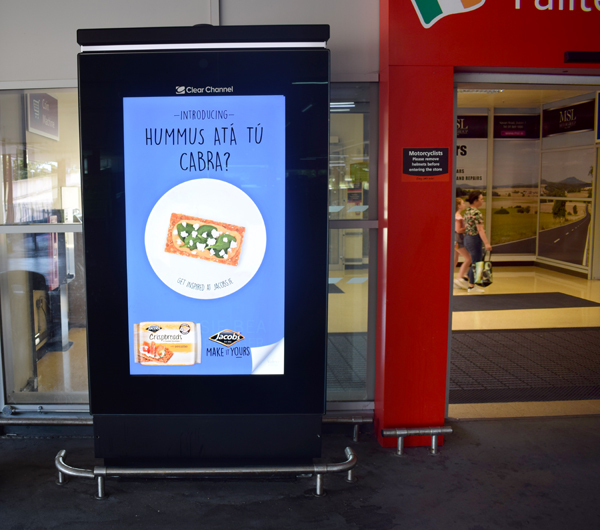 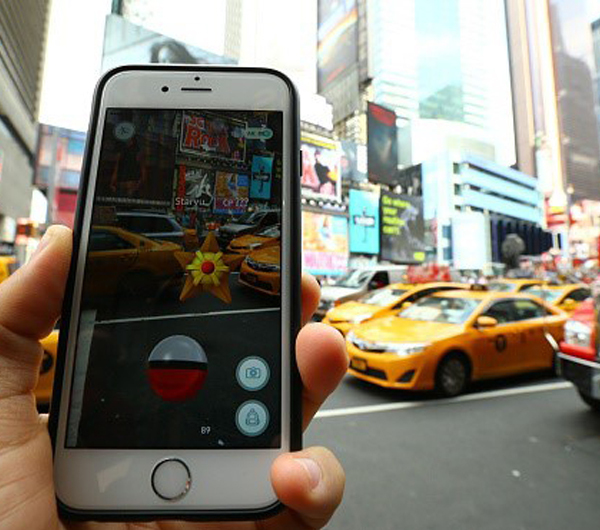 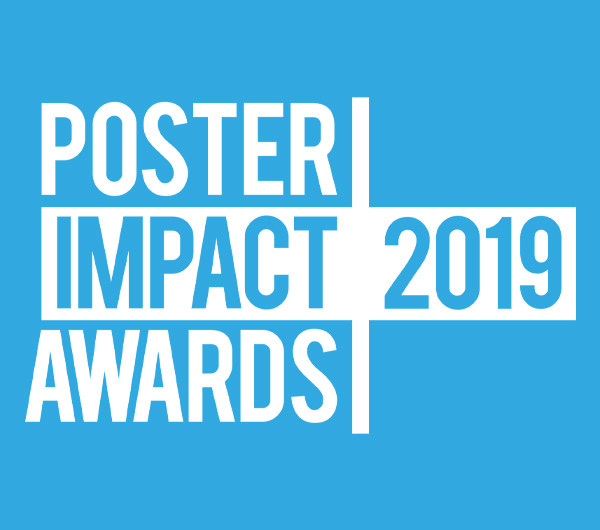 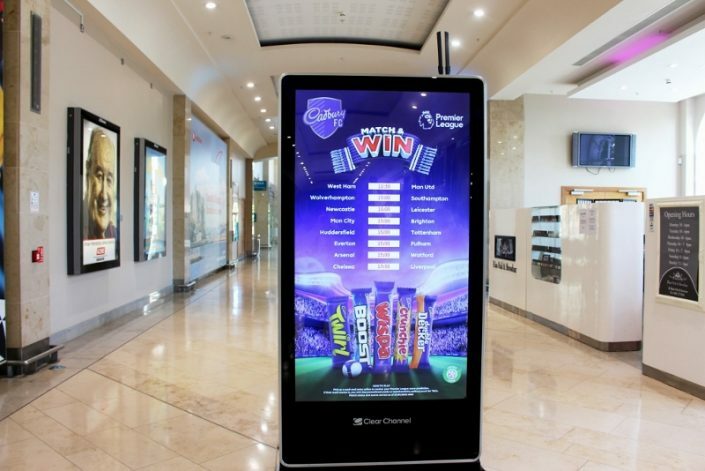 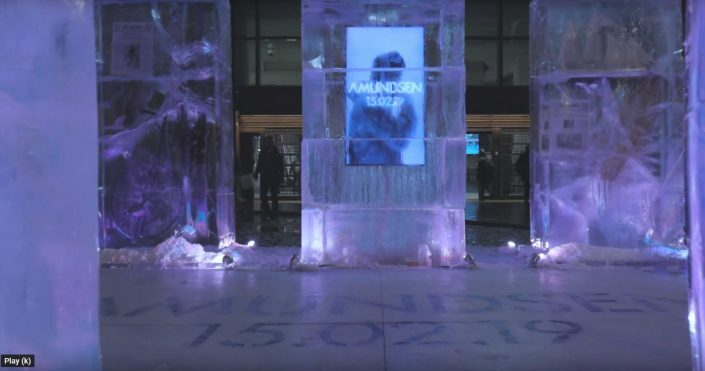 Adam Cherry, Director at Liveposter on how Dynamic, or contextual, OOH advertising serves audiences with the most relevant and engaging ads, whatever the moment calls for. 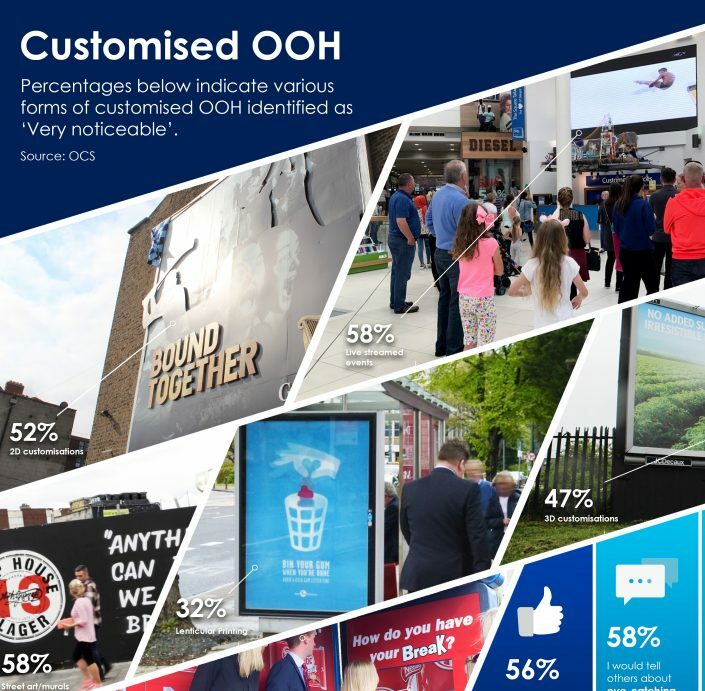 Geoff Lyons, Managing Director of PML Group unveils the powerful opportunities presented by Out of Home. 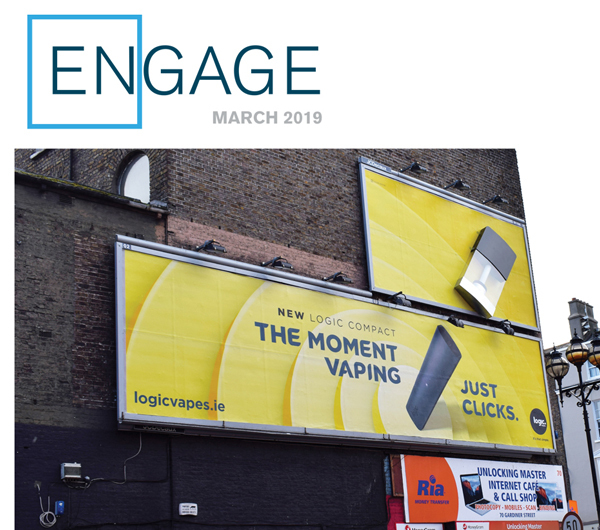 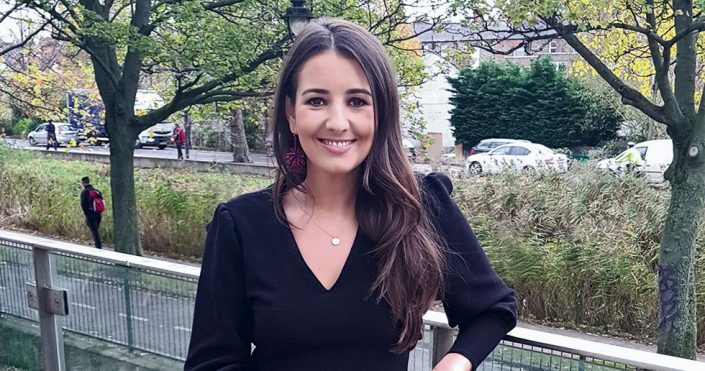 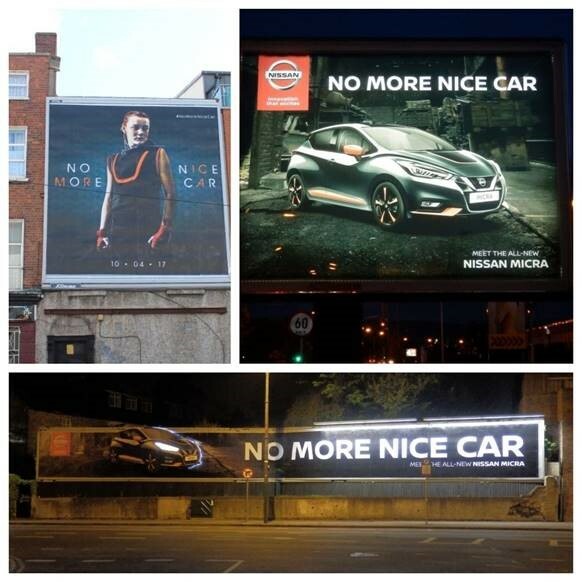 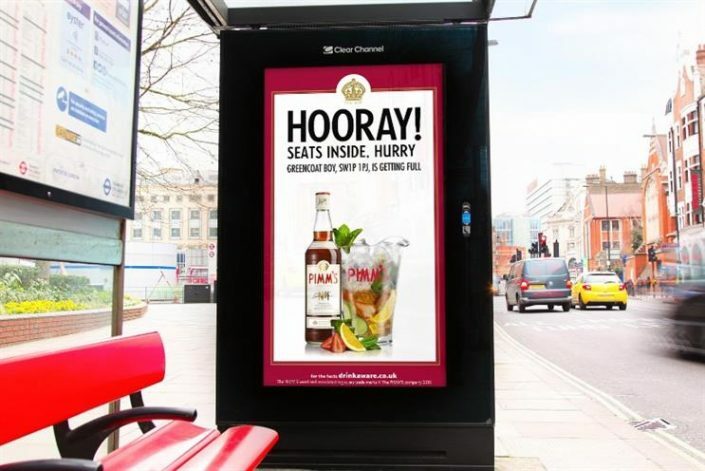 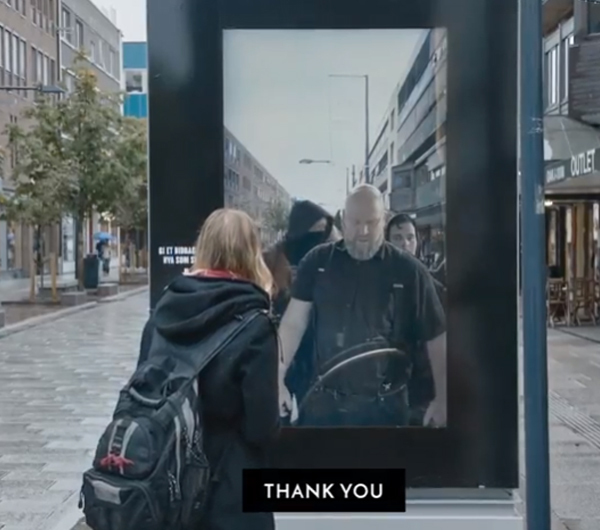 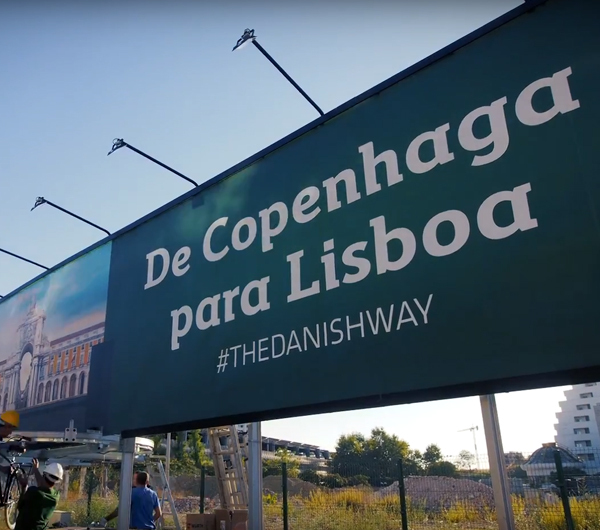 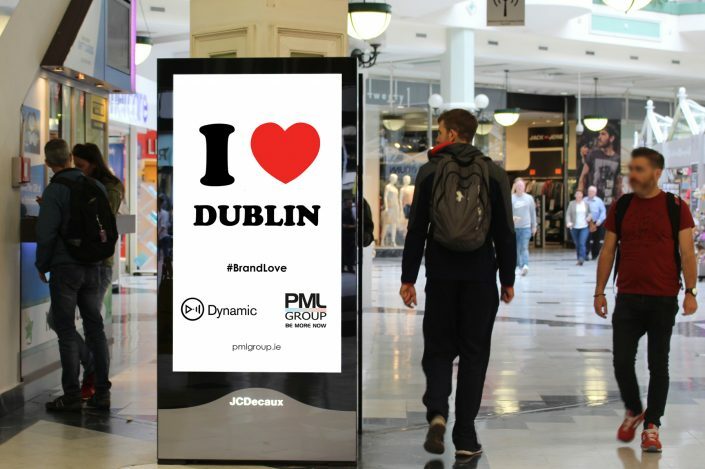 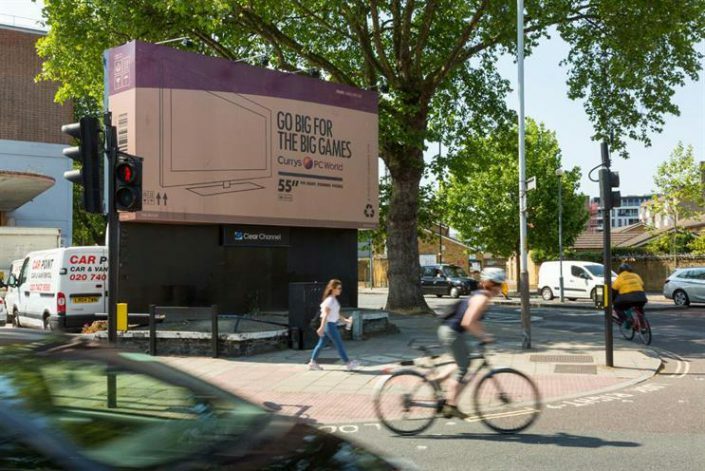 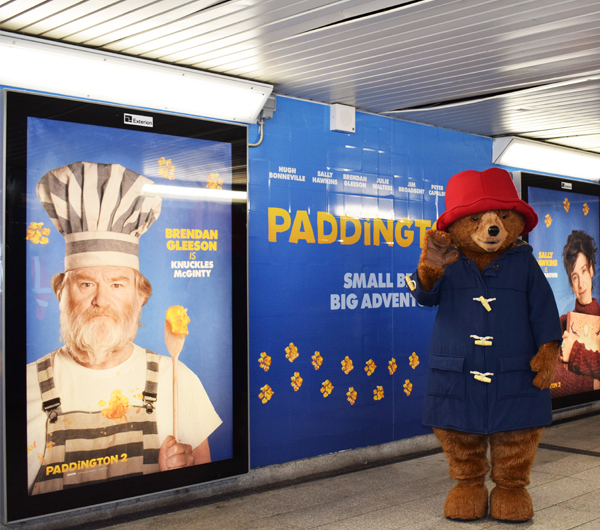 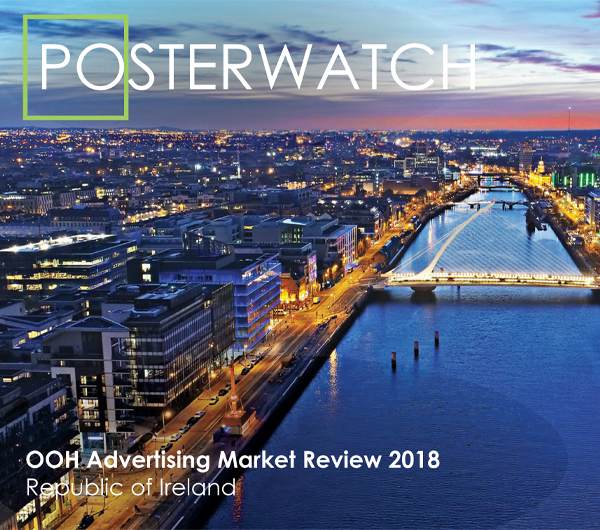 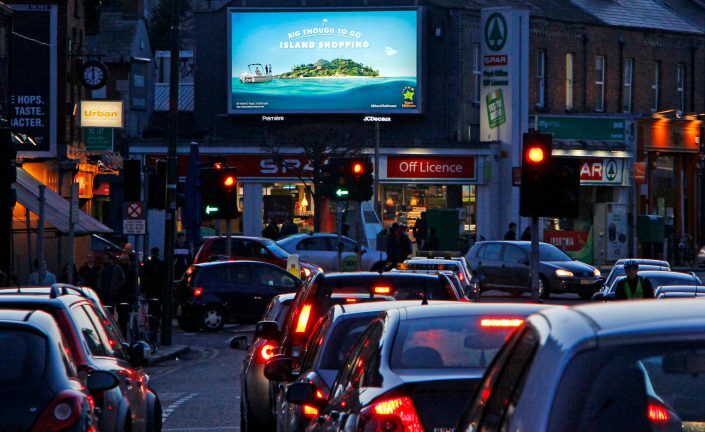 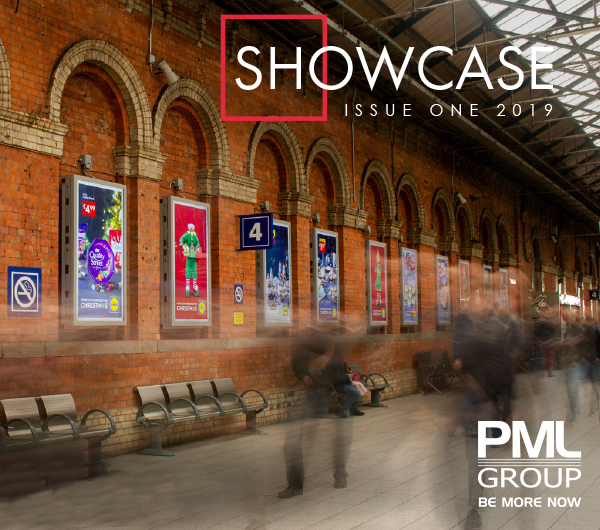 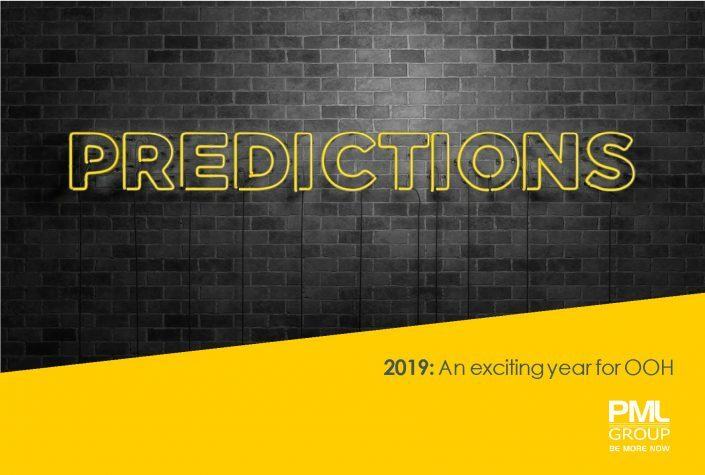 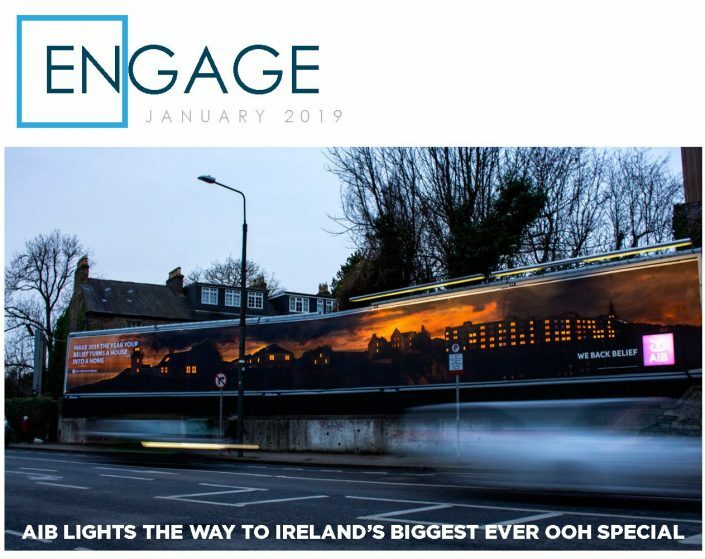 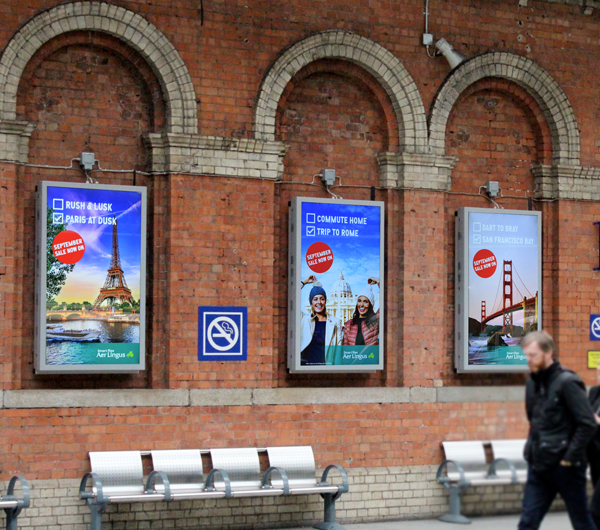 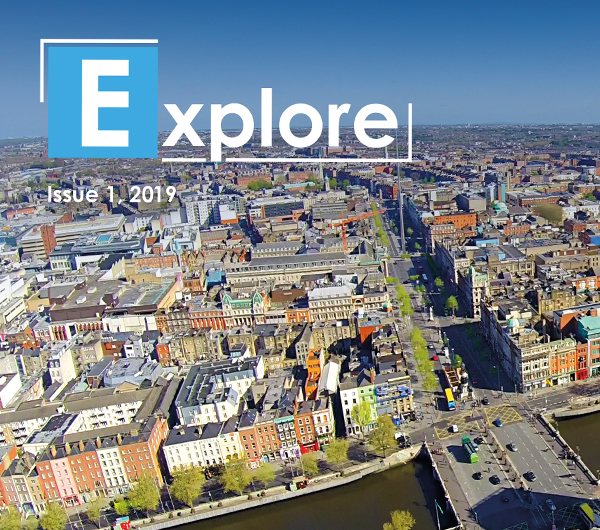 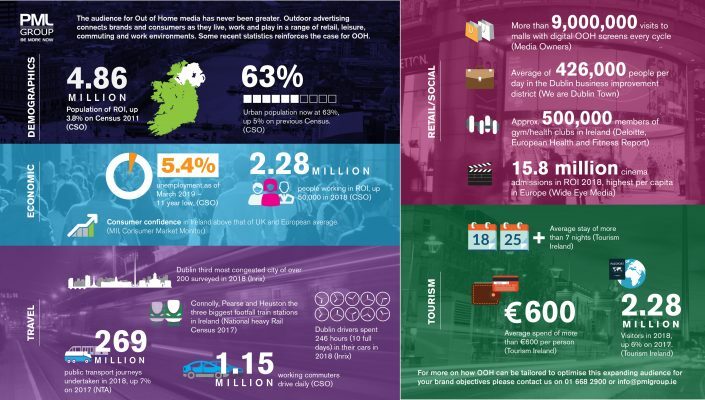 Colum Harmon, marketing director, PML Group, contends that OOH’s brand building attributes are as relevant today as ever. 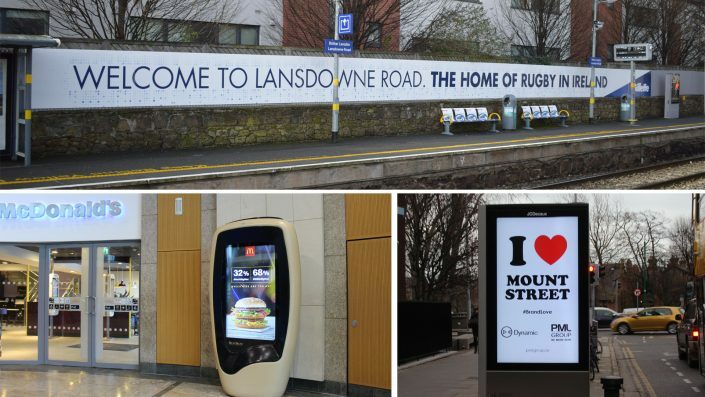 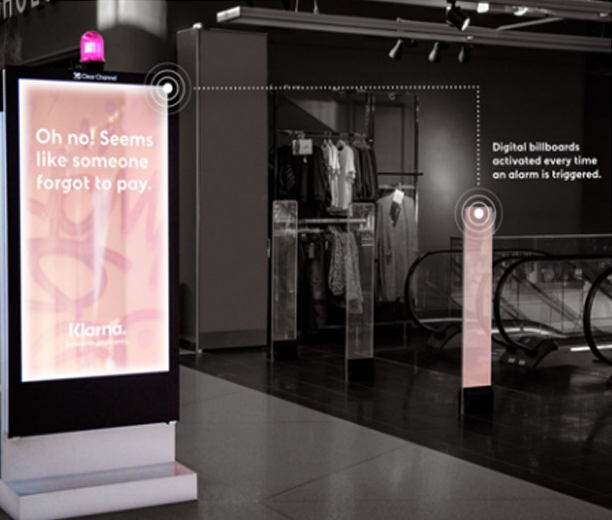 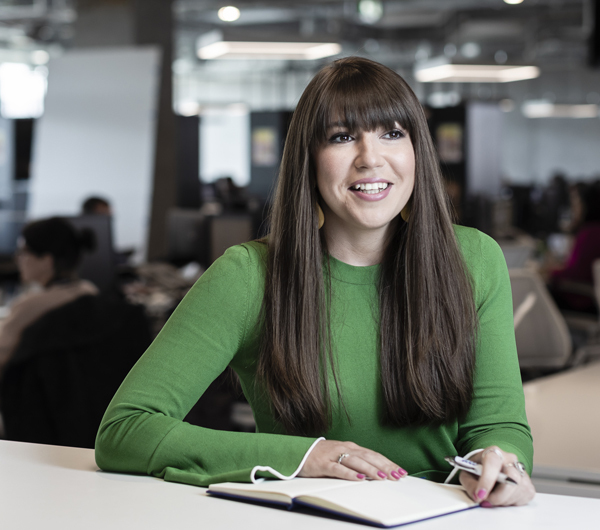 Nicole Carragher at PML Group, writes about designing for Out of Home.